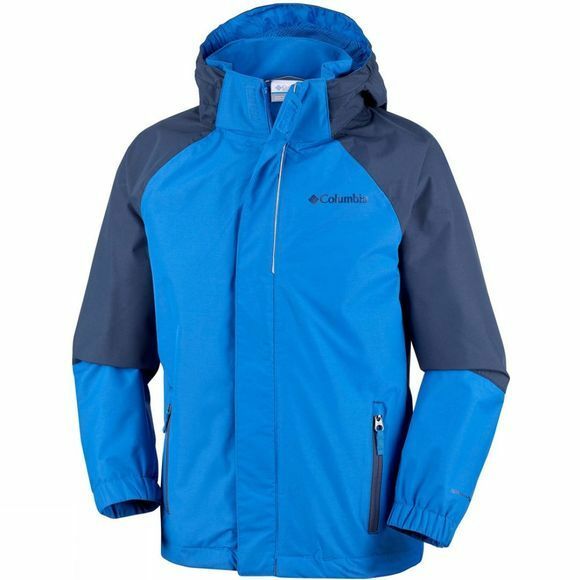 The Boys Holly Peak Jacket from Columbia is constructed for young explorers who like to stay outdoors even on wet days. 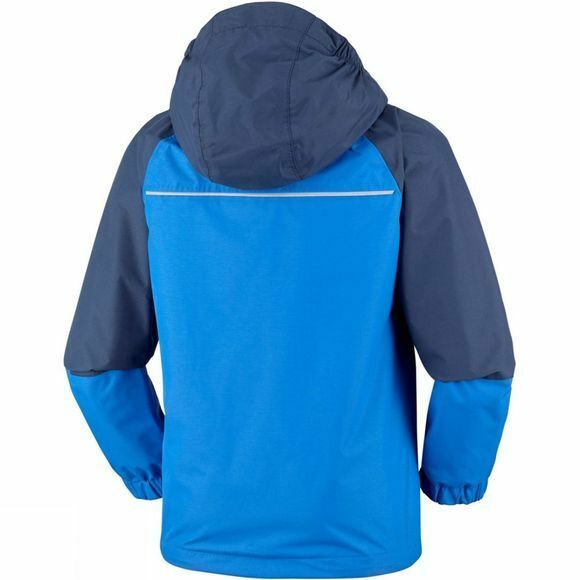 Fully waterproof and breathable, this jacket will keep up with their's outdoors adventures. It can easily adapt to changing weather conditions thanks to the adjustable, removable hood. It features zipped hand pockets for safely storing essentials, adjustable cuffs and a drawcord adjustable waist. With reflective detail.